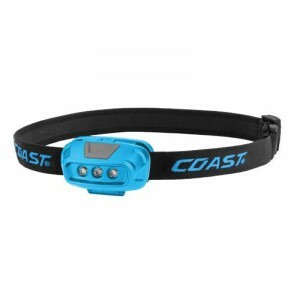 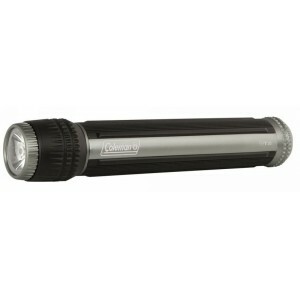 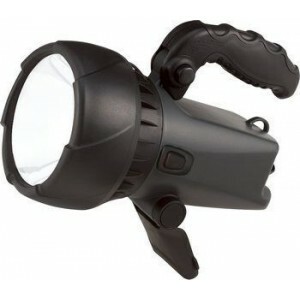 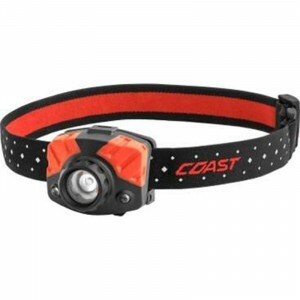 Durable aluminium flashlight with 200 lumens of power! 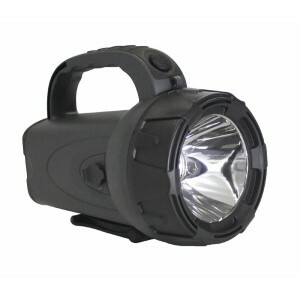 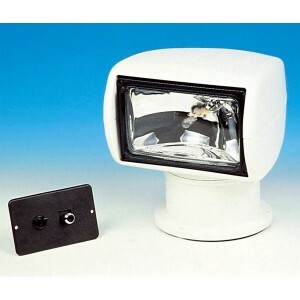 High/low mode allows the user to maximize run..
Dimensions: - 185mm long, 180mm wide, 210mm highFuse Size: - 10 ampOutput: - 7 lux at 100m.Bulb Powe.. 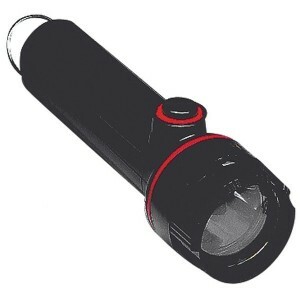 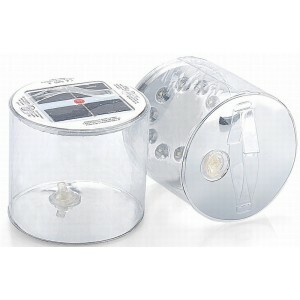 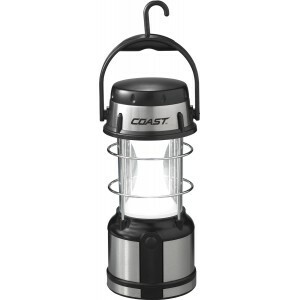 Solar Powered, inflatable and waterproof LED LanternRechargeable Lithium BatteryEasy to inflateButto..
Tough Waterproof Torch.Dimensions at bottom : 15.6 x 14.4 cm / Total height : 29.6 cm.Lenght: 200 mm..
Super bright 3 Watt LED spotlight,Swivel stand,Weatherproof,Tight beam,LED, unlike a bulb, no replac..